Edhi foundation started by Late Abdul Sattar Edhi. Foundation started as one man operating from a single room in 1951 in Karachi , now leading worlds largest private ambulance service. 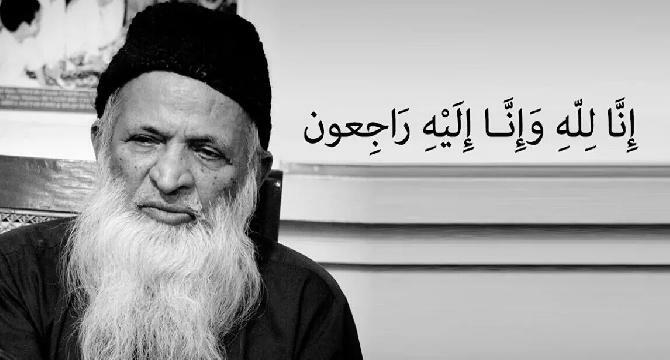 Abdul Sattar Edhi was a great man who devoted his life to humanity. He was an angel of mercy. A richest poor man who was having billions in his controlled account but lives in two set of clothes for entire life. Approximately 2000 ambulances under a private foundation. In year 2000 it was recorded in GB of world records. Alot of National and international awards to his name also nominated several times for Noble award. Every one in Pakistan knows his services because he was always there when we need him. May Allah grant him special place in Jannah. And help us to continue his mission and thaughts . Ameen. I am impressed by his personality. 2000 ambulances is unbelievable but it is a truth.